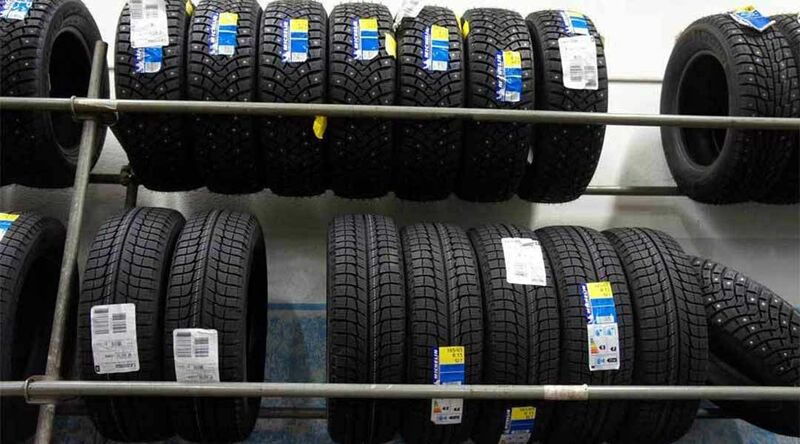 Car Parts Stillorgan provides clients with professional tyre fitting services. We fit tyres to cars and light commercial vehicles Our professional tyre fitting experts have years of industry experience meaning tyres can be fit quickly and effectively. Our modern garage is fitted out with the latest equipment, ensuring a quick turnaround time. We get your vehicle back on the road in no time. We also stock a range of high-quality tyres from some of the world’s most recognisable brands. For more information on our professional tyre fitting service, get in contact with Car Parts Stillorgan today. We offer all customers a professional tyre balancing and alignment service. A properly aligned vehicle increases overall safety, improves the lifespan of the tyres and makes the vehicle more comfortable to drive. Properly balanced types rotate on their axis without vibrating, thanks to the weight of the vehicle being evenly distributed over all four tyres. Car Parts Stillorgan has state of the art balancing equipment to ensure a perfect balance of cars and light commercial vehicles, every time.